When a furnace breaks down, it will simply stop giving you the essential service. But before this is seen, there are several signs shown that it needs a furnace repair service. The following signs warrant a call to the Essex Heating NJ company who carries out repairs. The first sign involves abrupt noises. This is an indication that repairs are needed sooner. A good furnace working optimally will not produce these noises. Another sign that warrants furnace repairs is when you have to set the thermostat higher so that it gives enough heat. In some cases, you will set the thermostat high, but it will not give enough heat. You will be forced to call the company when you notice an increase in the monthly power bills. A furnace that has broken down uses more power thus increasing your bills each month. In some cases, you need furnace repairs when you notice it has ignition problems. When you notice that something is wrong, the first thing is to check before calling a technician. However, many people do not know where to start. 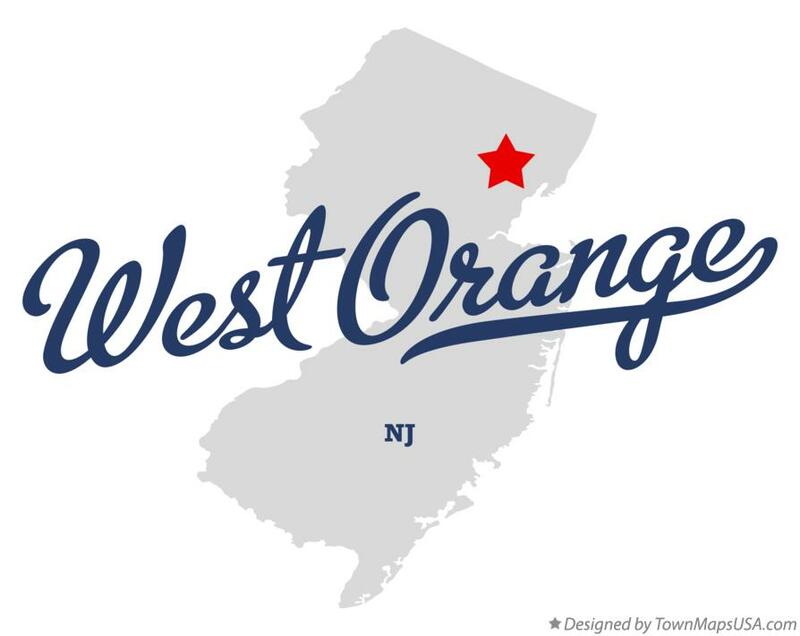 That is why you need to call the West Orange NJ service company. The Essex Heating NJ company deals with various services. To start, you will buy and install the furnace. It is left to experts who know the best ways to install. For others, they advise clients to do furnace replacements if repairs will be expensive. In case some parts have broken down, the technicians from the company arrive, check the damaged parts and then use the new spare parts. The advantage of using an expert company is the fact that they have the equipments and trained personnel licensed and insured to do furnace maintenance and jobs. Hiring the company saves you a lot of money. Besides, they advise you on simple maintenance plans.